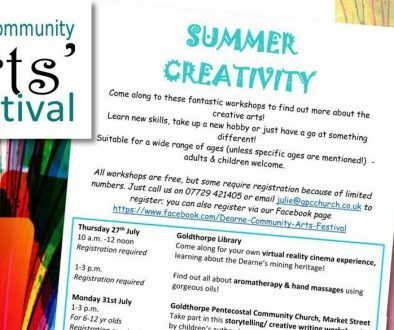 As part of the Dearne Arts Festival a Creative Writing workshop for 6 – 12 year old children took place at Goldthorpe Pentecostal Church and was led by the children’s author Jeannette Ayton. 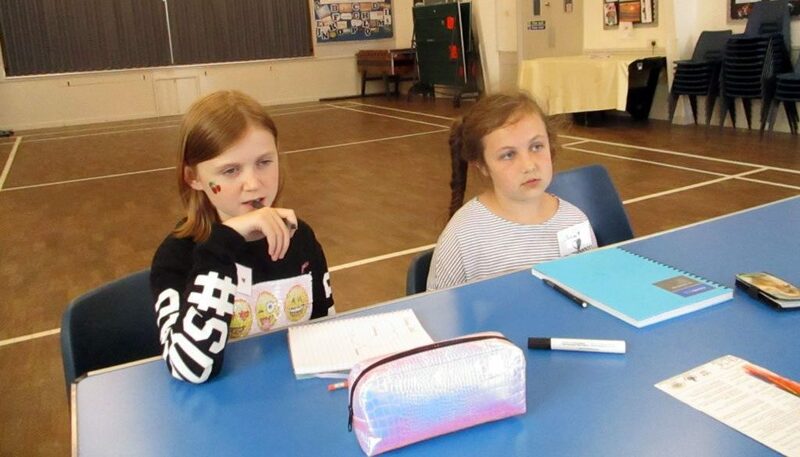 Children from Goldthorpe and surrounding areas attended the 2 hour workshop and worked with Jeannette to develop a range of writing skills culminating in the children producing a short story. Olivia Dorritt and Molly Calvert were rewarded for their efforts with a copy of one of Jeanettes books and they could choose from her first published book ‘Josh Joins the Roundheads’ or her second book ‘Unmasking the Past’. Olivia and Molly both agreed that they had really enjoyed the workshop and had learnt such a lot but had fun too. Molly said she loves writing stories and the workshop will really help with writing her stories in future. 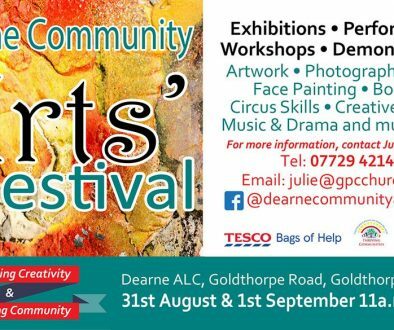 There are several workshops organised in the run up to the Dearne Arts Festival which are free for people to attend to learn new skills and meet new people. 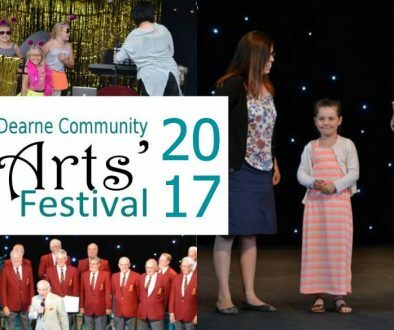 The Arts Festival will be held on the 1st and 2nd September 2017 at the Dearne Playhouse, Goldthorpe and will showcase some of the brilliant talent and creativity we have in the Dearne.